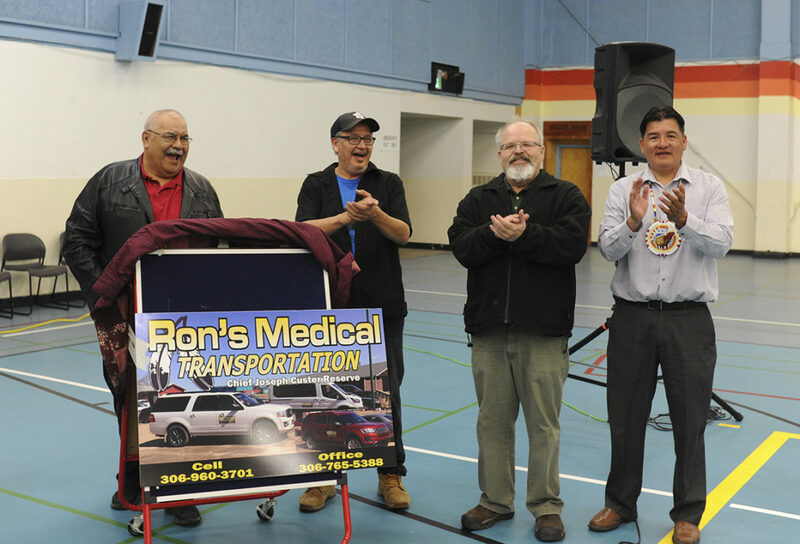 In an effort to give back to his community and take a step towards semi-independent Indigenous health care, former PAGC Grand Chief Ron Michel launched his newest venture Friday afternoon – a medical transport service for members of the Chief Joseph Custer Reserve. Dubbed Ron’s Medical Transportation, the business sports four vehicles and three drivers, so far. The aim, Michel said Friday at the Senator Allen Bird Memorial Gym, is to provide transportation to those needing procedures, operations and services at the Royal University Hospital in Saskatoon. He also mentioned the possibility of working with Prince Albert’s Victoria Hospital and Saskatoon’s City Hospital into the future. The Chief Joseph Custer Reserve is Prince Albert’s urban reserve, located on the west side of the city, across the street from Victoria Hospital. For now, Michel and his set of three drivers hope to provide regular transport for Joseph Custer members to Saskatoon as a means to make their before- and after-care processes more manageable and comfortable. 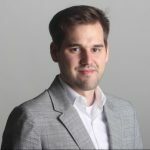 Part of that means recognizing and dealing with the barriers that Indigenous people face when using this province’s health care system, he said, underscoring the language barrier. Prince Albert’s Indigenous language roots – which are still active today – are a mix of Cree, Dene and Dakota, Michel said. “Sometimes you have to use your own experience. And I had that experience, where I had a tumour, and I just couldn’t get up … it’s a good thing I knew how to talk English and walk my way through it,” he said. Based on his description, language is also a key first step towards overcoming barriers between Indigenous people the health care system. “It’s so important that us First Nations, we have to start looking at those careers – nurses, doctors and so on. 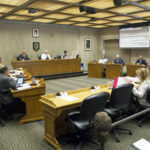 But that doesn’t mean we are solely dependent on our own; with that whole system, we work together,” he explained, referencing the collaboration he hopes will happen with RUH, City Hospital and Victoria Hospital. Also in attendance at the launch of Michel’s venture were Prince Albert Mayor Greg Dionne, Federation of Sovereign Indigenous Nations (FSIN) chief Bobby Cameron and the manager of Michel’s service, George McLeod. During his speech congratulating Michel, Cameron highlighted the importance of self-sufficient Indigenous health care and the potential for an on-reserve, Indigenous-focused hospital in the future. Dionne said he expects Michel to run the service with compassion, the same kind he displayed as PAGC Grand Chief. Michel referenced Cameron’s speech in thinking about Indigenous health care into the future. For now the first step is the medical transport service. 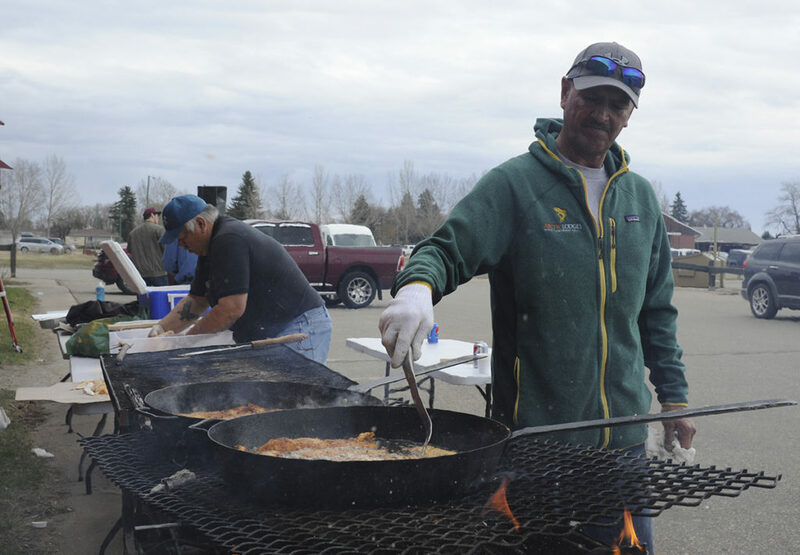 “All of us drivers are fluent in Cree,” company manager George McLeod said. He’ll be among the three drivers operating the vehicle. He and Michel know each other from their time growing up on the Peter Ballantyne Cree Nation in Pelican Narrows. 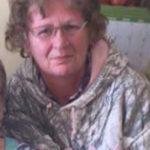 McLeod has worked as a cab driver in P.A. for the past six years. When Michel let him know about his business idea, he also hired him on board as a driver and a manager. McLeod shared his colleague’s sentiment about the need for a supportive, comfortable environment for medical patients, where they can use their native languages as part of the processes of healing and understanding. 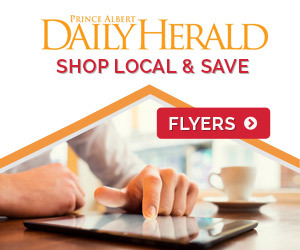 The service is free of charge to its users, thanks to the funding it gets from the Prince Albert Grand Council, according to McLeod. “Everything’s paid for by PAGC. That’s who runs Spruce Lodge (Boarding Home), So that’s where we get our money from,” he said.